Info: 2 BR, 2 BA Beachfront Property with 1,040+/- s.f. Gulf Shores beachfront condo for sale at the Beach Club. Gulf-front resort home situated on 11th level with amazing views of the Gulf of Mexico. Very nicely decorated residence with vibrant tropical colors. Recent Upgrades include: HVAC May 2018; dishwasher, fridge, stove 2017; HDTVs 2016; washer, dryer, microwave 2015; water-heater 2014. Perfect as a real estate investment and/or second home! Complex amenities include: 5 beachfront pools & hot tubs, tennis, basketball, water sports; clubhouse with spa/salon, indoor pool, exercise facility, restaurant, lounge; more food & shopping outlets on property. Club membership fees are separate from monthly condo dues. Come see this condominium home today! 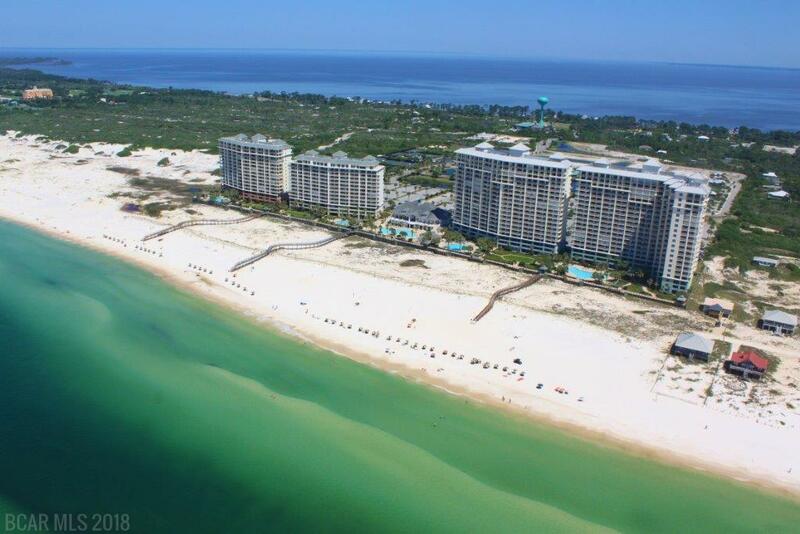 Beach Club condos in Gulf Shores are situated on the Fort Morgan Peninsula; this popular gulf-front Resort & Spa spans over 86 acres of private property. The beachfront complex rests on the shores of the Gulf of Mexico with the Bon Secour Bay to the north. This community is all-inclusive, with restaurants, spas, tennis courts, exercise rooms, shops, game rooms, etc., there’s never a reason to leave this popular, all-inclusive, waterfront complex.